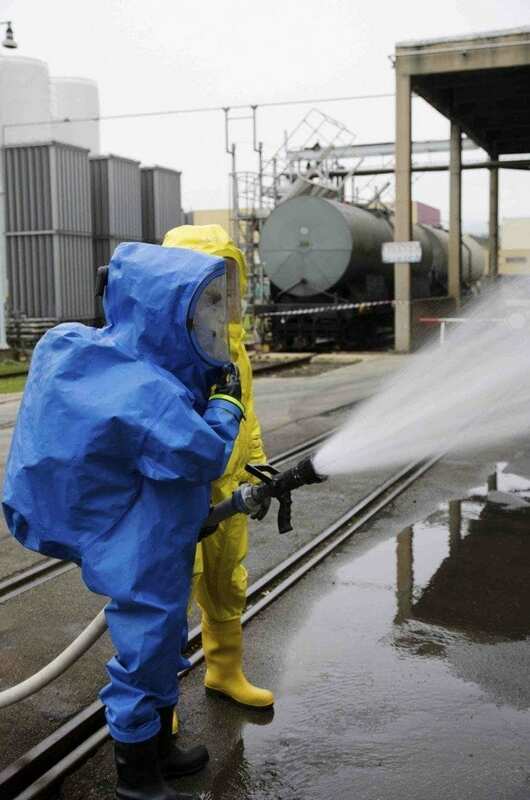 Assured Decontamination Service, LLC, is the only company that offers the decontamination services of bioremediation, methamphetamine analysis and decontamination, and environmental services nationwide. We provide the highest quality professional environmental services nationwide to families and businesses in need during a crisis. As a leader in the environmental industry, we are dedicated to providing state-of-the-art services in an experienced, honest, innovative and expeditious manner. We provide assessment and decontamination services in three primary areas — bio-hazard (crime scene, suicide, homicide), methamphetamine drug labs, and environmental services. We possess a range of technical skills and formal education that provide a comprehensive blend to meet the needs of the project at-hand. For rapid emergency service nationwide, call us at 1-800-924-6384. You can also send us a message through the web form.